What is Human AB Serum? How is it collected? How many donors contribute to a lot of human serum? What exactly is serum? 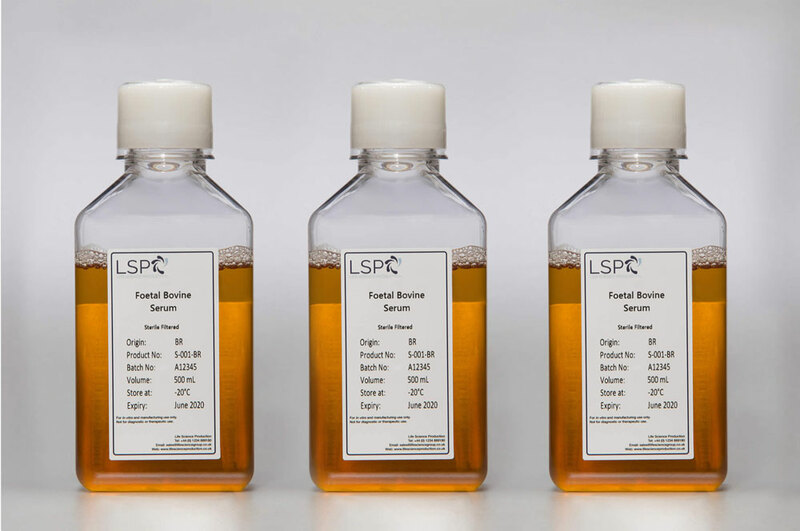 What is the age range criteria for animal serum? What are the alternatives to using FBS? What is hPL? How is it collected? What are the benefits to using hPL instead of FBS?